These laser engraved beer tap handles make the perfect addition to any bar, brewery or tap room! Available in a variety of sizes and substrates, customizing tap handles with a laser allows brewers to better brand their beers! 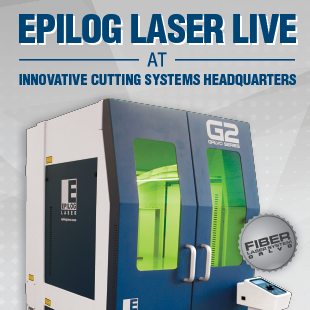 Epilog Laser Live ~ Arizona! 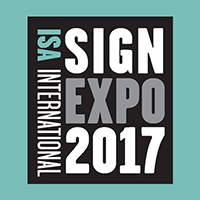 If you're heading to the International Sign Expo in Las Vegas, make sure to stop by booth #2770 to see the lasers in action. 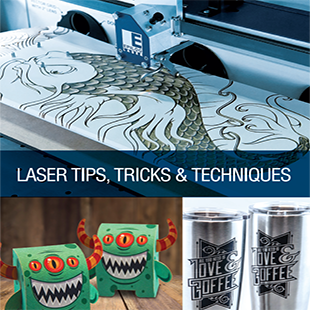 We'll be showcasing a variety of machines engraving and cutting today's most popular signage substrates!